Work culture is one of the governing factors for your flourishing business. Happy employees represent profitable business. Every country enjoys a distinctive working culture. The Filipino work culture makes the country unique and popular for offshore partnerships. Filipinos are hardworking people with an impressive set of values and beliefs. 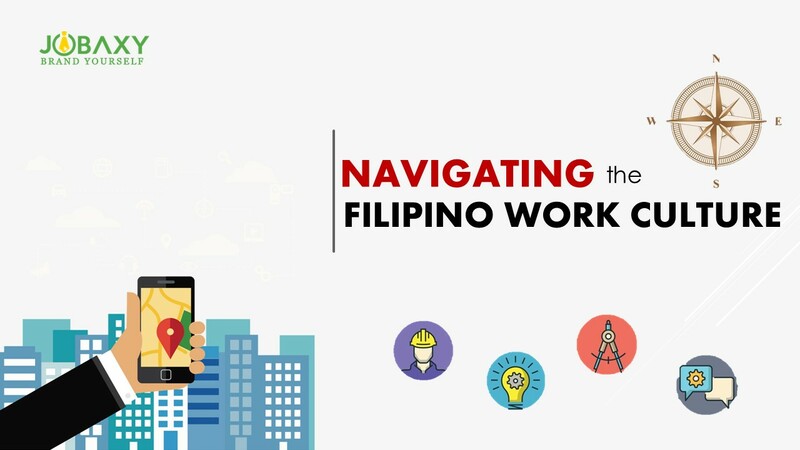 Let’s take a look at the peculiarities of the Filipino working culture. Putting in extra working hours is frequently seen here. The Filipinos do not mind to work beyond the business hours. They will be seen helping their colleagues even if their hands are full. They are modest individuals and will achieve anything when their reputation is at stake. They value their ‘pride’ and will go out of their way to avoid losing face or being embarrassed. They are extremely loyal as they value belongingness. This makes them strong brand ambassadors of the business. They are truly friendly people. They meet people with a firm handshake and smile. Apart from the customary ‘hello’, and ‘good morning’, they will be interested in enquiring about how your day. Filipinos share a strong bond with their family members. The workspace is their extended family and colleagues their family members. They connect with the office people on personal level. They celebrate the success of their team member with much zeal. They often hang out with their colleagues. The newcomers are welcomed affectionately in the team. Communication is not a problem with the Filipinos as English is their second language. This is one of the reasons, why the Philippines, is a major giant in the BPO industry. They show great respect while talking, addressing seniors politely using ‘ma’am’, ‘sir’ ‘po’ and ‘opo’. The Filipinos will make you feel welcomed and wanted, even if you are meeting for the first time. They will immediately ask you for a meal or a drink. They tend to go an extra mile to make you feel comfortable. They will introduce you to the office colleagues and also will offer to show you around the new city. They enjoy eating with friends and colleagues, thus lunches and dinners are extremely common here. The concept of ‘potluck’ is also very popular in the offices, and people enjoy the feast. Generosity is deeply associated with the Filipinos. The business partners would never leave empty-handed. They would always take with them Philippine speciality either a delicacy or a souvenir. When they go on a holiday, they make sure to give pasalubong (a souvenir from their trip). Generosity is also reflected in the food they share with their friends. During Christmas gifting they have gifts for everyone in the office, no one is left out. The Philippines is one of the most diverse Asian countries and is the best to consider for your offshore operation. The Filipino work culture is rich and rewarding. Visit jobaxy.com if you require any assistance in hiring the best talent from the Filipino talent pool. Jobaxy is the leading online job portal in the Philippines where best talent meets best opportunities.